Diabetes is a lifestyle disease that can have many side effects and complications in the body. One of the common, yet serious conditions is diabetic neuropathy. 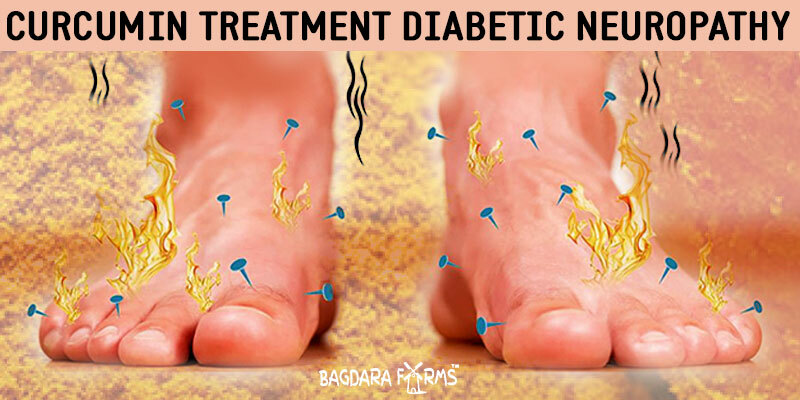 Diabetic neuropathy is a type of damage to the nerves due to high blood sugar levels. It mostly affects the nerves of the legs/ feet and can be a painful condition. At times, it may also affect the nerves controlling the digestive system, heart, blood vessels and the urinary tract. There are four types of diabetic neuropathy. A diabetic patient can have one or more than one type of neuropathy. Similarly, the symptoms can also differ on the type of neuropathy and the nerve that has been affected. Let’s take a glance at the types of Diabetic Neuropathy and their Specific symptoms. Mononeuropathy- It is the damage to a specific nerve in the face, leg and the torso. It is more common in older adults and is known as focal neuropathy, which strikes all of a sudden causing severe pain. Symptoms go away with a few weeks of treatment. The antioxidant and anti-inflammatory properties of curcumin can go a long way in preventing and treating diabetic neuropathy. The best curcumin is manufactured by Bagdara Farms. 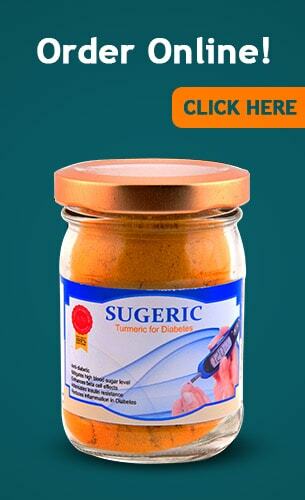 Try Sugeric and one won’t be disappointed! Who knew there was a flip side to diabetes too? Not the lay men like us! I thought diabetes was all about high blood sugar which could be controlled by medicines, diet and exercise. Diabetic neuropathy was learnt after my mother in law was diagnosed with diabetes. It is quite scary seeing the effects of diabetic neuropathy. Sugeric has been God sent in dealing with this health condition and hope that my mom in law gets respite from it soon. Can it control diabetic neuropathy permanently.